Joined:1994 and prompted There goes the Bride. 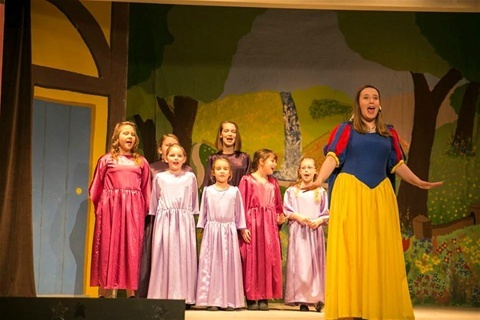 I became interested in Chinnor Players when my teenage daughters were involved in the panto and wanted a hobby out of the home that fitted in with family life and didn't cost too much. Debut: was a non speaking part as daft Rennet in Cold Comfort Farm, autumn 1994 where I wore a long nightie and wellies and threw myself in the well every night, appearing back on stage soaking wet! First speaking part was 1995 as the Vegetable Fairy in Jack and the Beanstalk. I have had several parts over the years, my favourite was Ruth in Calendar Girls. Being part of Chinnor Players is hard work at times but I love the whole thing of being part of a community group that brings pleasure to people. 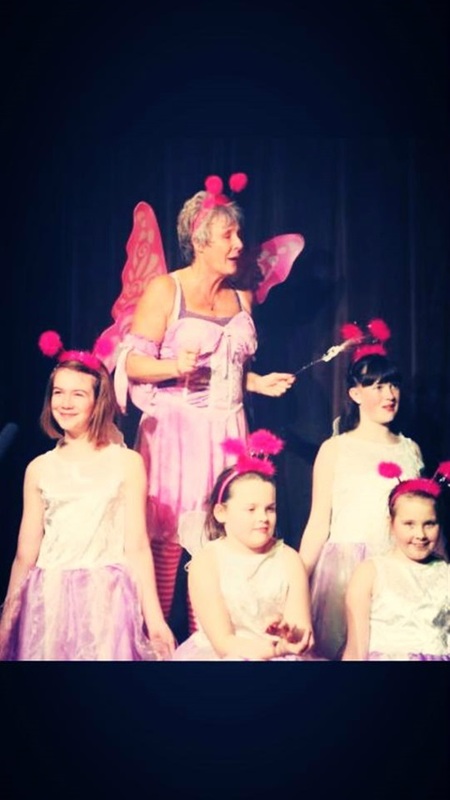 When the play or panto is being performed seeing the audience having a good time, especially the children at the panto shouting out and joining in gives a warm glow that our group has achieved this. I've been a member of Chinnor Players since 1972. A friend talked me into going along to a Panto reading 'to see what it was like' and I came home with a part! An itinerant Spinning Wheel sales lady in Sleeping Beauty. I got the 'bug' and in the intervening years have played many parts, from maid to Lady, straight and comedy, serious and fool. I enjoy panto and have even played Dame, 'due to a shortage of men'. I also turn my hand to prompt, props, and painting. Long may it continue, as long as I can remember my lines! 2016 saw me as a Race Steward in Cheshire Cats and prompt for our 2017 pantomime Robinson Crusoe. 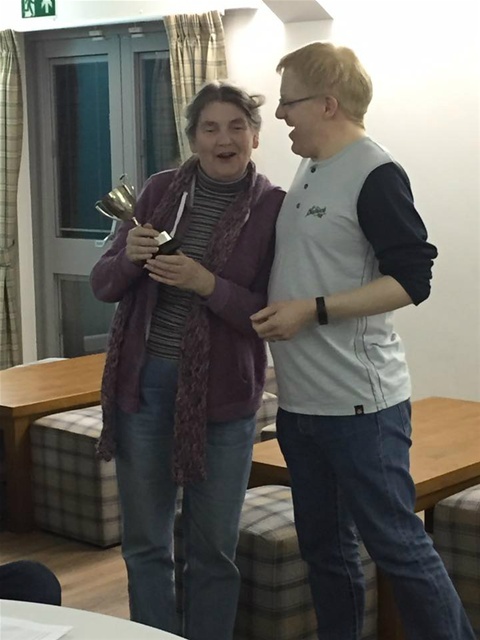 At our AGM in 2016 I was given an award for "Ooh dear, I can't remember what it was for now. Ooh yes, long service or something like that, I was speechless, which doesn't often happen to me!! Debut part - half of Spick and Span in Jack in the Beanstalk- never did get my extra stripe from Sarge, maybe it was me "sums" which let me down! 2016 was busy and exciting starting off as one of the "small people" in our annual pantomime Snow White directed by Rose Weakley. Who was I, Lofty, if any of you know me, you will know that I am very far from being Lofty!! 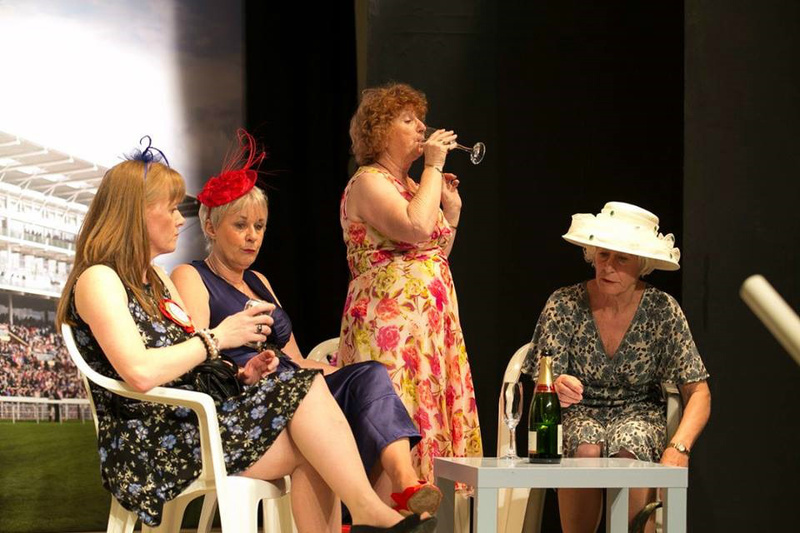 Why you like Chinnor Players: Its fun and we all work well as a team to get the show on the road and provide value for money as far as Theatre Entertainment goes. 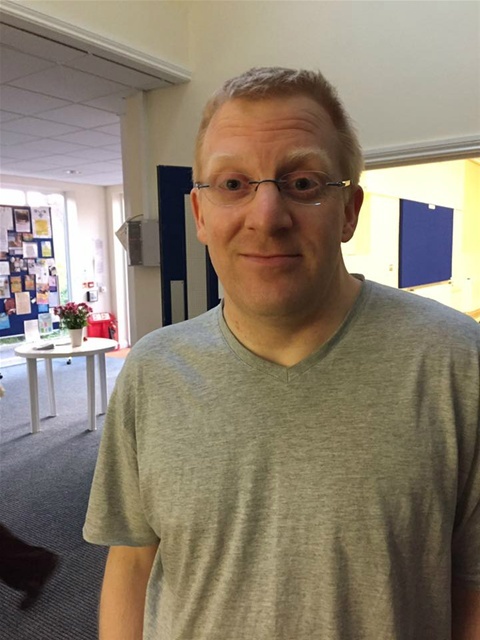 I joined Chinnor Players in 1990 having been in A Midsummer Night's Dream at school and with a bit of a push and shove from the parents I went along to find out what Chinnor Players were all about. My debut production was in the Chorus for the Panto Sinbad the Sailor. Recently I have been in the Jack in the beanstalk Panto and our comedy production of Sand Castles. I also enjoy directing and decided to have a go in 2014 with our Panto Sing a Song of Sixpence. Recently I have been more back stage where a great deal of help is required with set building, ensuring things run smoothly during performances and then of course the dull work of set break where it all goes away again until the next time. We are a very friendly group of people all who enjoy doing what they do! Having wanted to join for a long time, and after being persuaded by Robin at a party to join, in 2014 I came along to my first audition and BAM! Been living the dream ever since. My debut production was Sing A Song of Sixpence, and then, much to my surprise for our 2016 Panto I had the role of the Princess in Snow White. Couldn't believe it. Enjoyed every minute and everyone was very supportive. Now I am going to have a go at co Directing with Chris Jackson our 2017 Panto Robinson Crusoe. I am sure we will come across quite a few challenges, but it will be "alright on the night(s) days"
Being part of Chinnor Players gives me the opportunity to act, sing and dance with such a brilliant group of people and that makes me happy.